The ride-hailing company Uber is all set to go an extra mile to help the people with disabilities, in mobility. It is bringing ahead an initiative that can help the people, on wheelchairs, in making a move from one place to another. 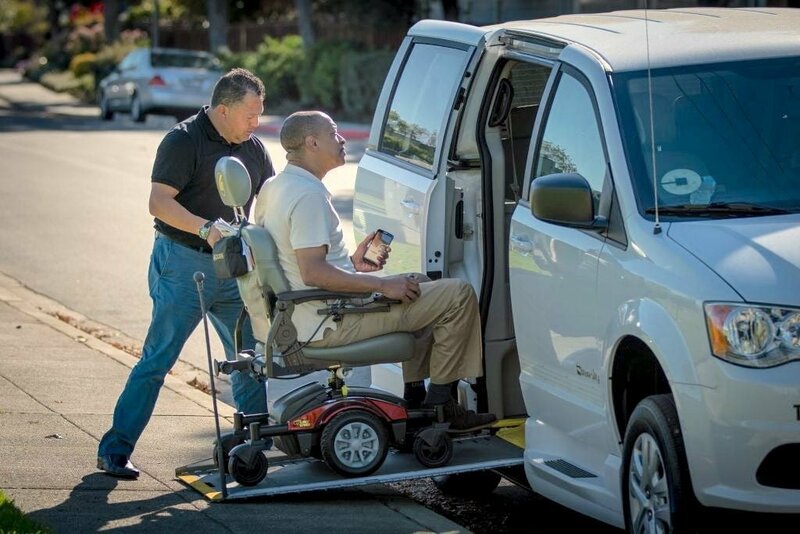 Uber announced its latest partnership with MV transportation, a third-party transportation service to make mobility for people with disabilities easier. The announcement started with the concern that people with disabilities often face immense difficulty in getting a ride, thoughUber vividly made the point that it has always placed the riders comfort and satisfaction before everything else. This is the only reason that drivers at the uber-platform are instructed to accommodate people with service animals, and folding wheelchairs. However, the CEO of the company thinks that a lot more needs to be done. According to him, there is a dire need to introduce this service through Uber platform as wheelchair accessible vehicles are still hard to find. In case you want one, you need to pre-book a day or two beforehand to avail the services. To make the instant availability of such vehicles possible, Uber partnered with the Boston’s para-transit pilot program to improve convenience and reliability through the Uber platform. Previously, Uber allowed wheelchair accessible vehicles on the application, but the probability to get drivers with WAV’S on board was not sufficient to meet the demand. Therefore, Uber partnered with MV transportation which is a third-party transportation service. This partnership would allow hundreds of new drivers with WAV’S to register with Uber and provide services through Uber platform. The WAV’s would be available on the same fair on which UberX operates. Users can find their WAV in the Uber app and book an Uber that would reach them in less than 15 minutes. Initially, the company would be starting the service in New York City, Boston, Philadelphia, Washington DC, Chicago, and Toronto. The service is expected to extend to Los Angeles and San Francisco, till the next year. Further, Uber mentioned that it is going to expand the services to other top cities of the world. Also, the company is always open to partnerships with companies that can help improve the Uber services to provide more value to their customers. Uber’s partnership with MV is the first step towards better services for the disabled. Stay tuned to learn more!